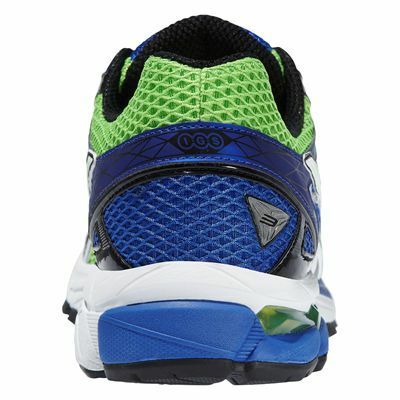 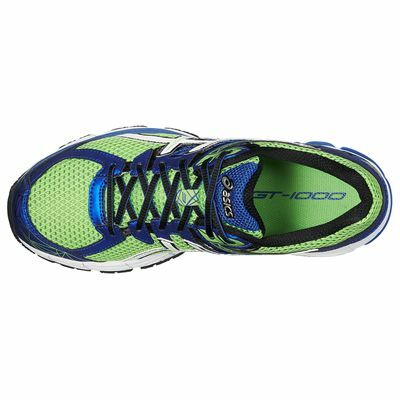 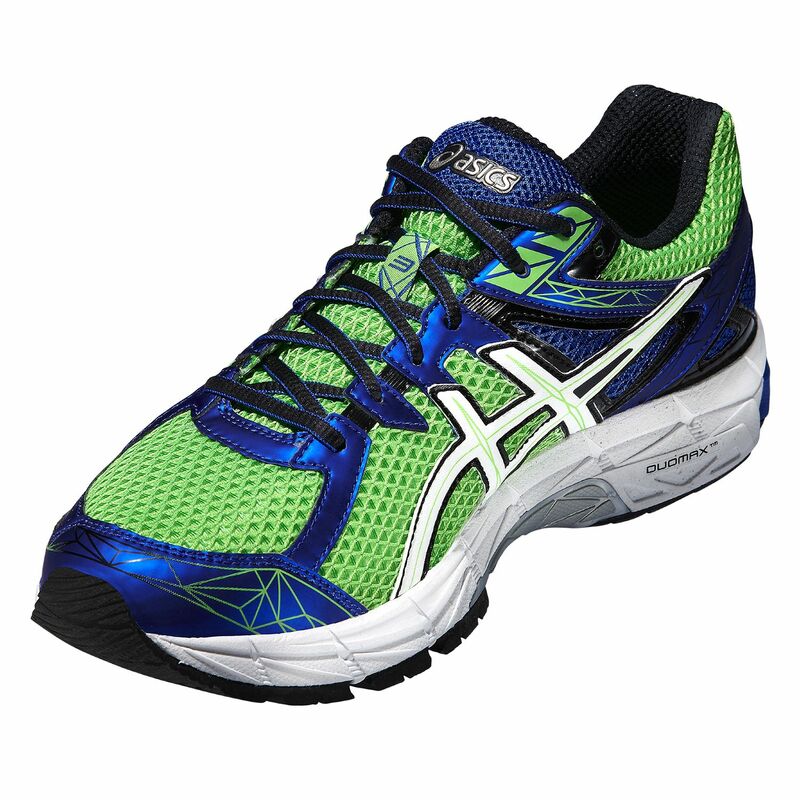 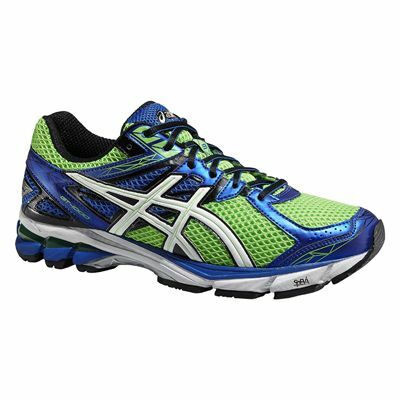 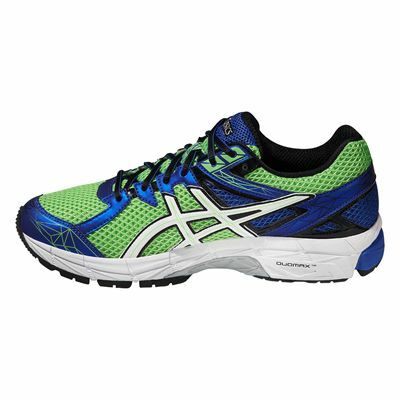 The Asics GT-1000 3 men’s running shoes offer stability and support for mild to moderate overpronating runners. 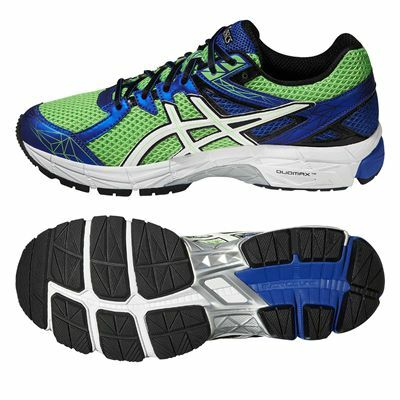 The third generation of this popular trainer uses Asics’ Impact Guidance System which helps improve the foot’s natural stride and transitions from heel to toe, enhanced by the Guidance Trusstic System. The DuoMax Support System increases the shoes’ stability so that it supports you better. 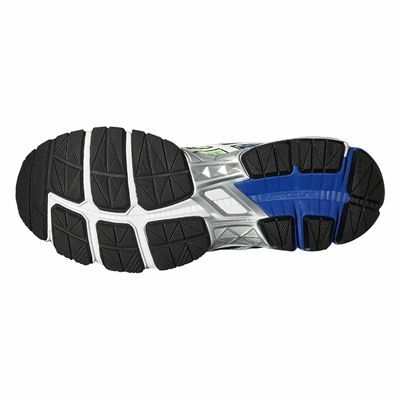 The shock-absorbing technology, the removable sock-liner and the SpEVA midsole all ensure top levels of comfort, and the mesh upper allows better air flow and breathability to keep you fresher on runs. for submitting product review about Asics GT-1000 3 Mens Running Shoes.